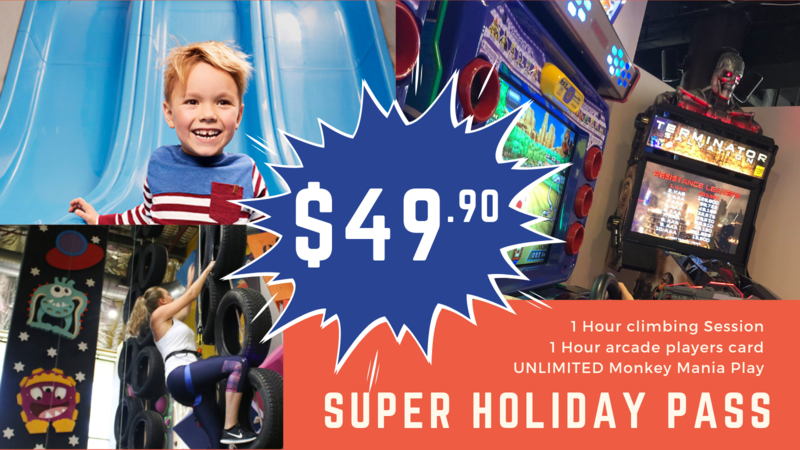 BANKSTOWN | Our super holiday pass is a no brainer for this school holidays. Including ONE hour climb session, a one hour gaming card for Arcade Alley and Unlimited PLAY at Monkey Mania. No bookings required, available at Bansktown only! 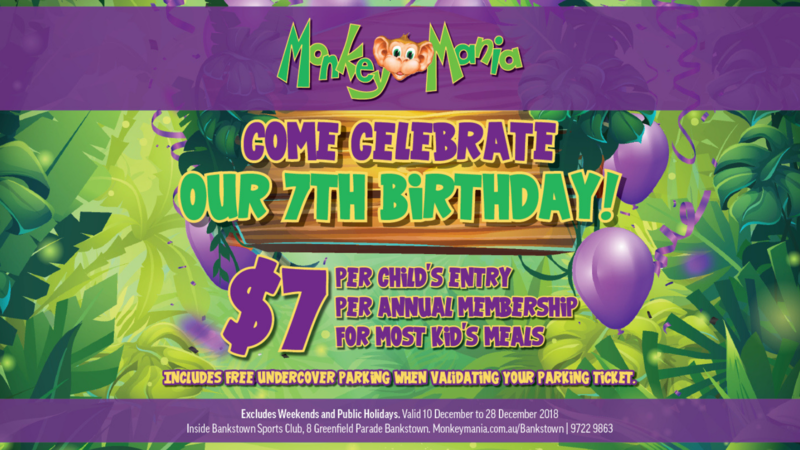 PENRITH | Come and join in the fun this school holidays at Monkey Mania Penrith. 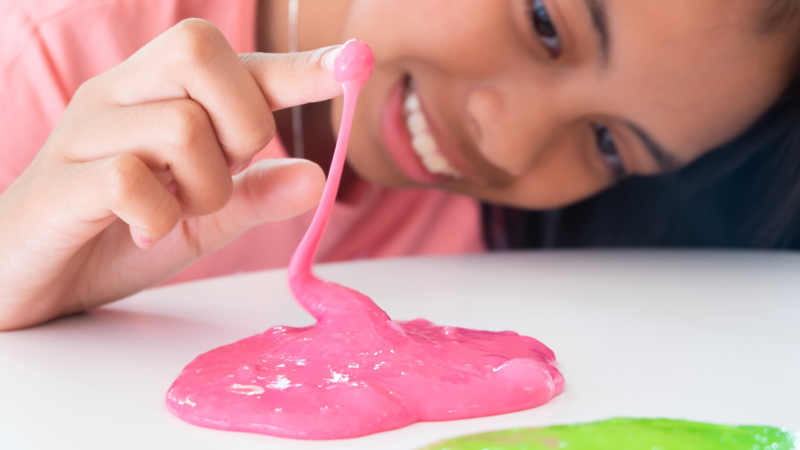 Hosted by Plaster Funtime at our workshop you will be assisted to make 4 different slime kits that you get to take home! Light refreshments will also be provided along with a heap of singing and dancing. The fun is guaranteed! Come and celebrate our 5th Birthday 🎉 with our members only offers this April. 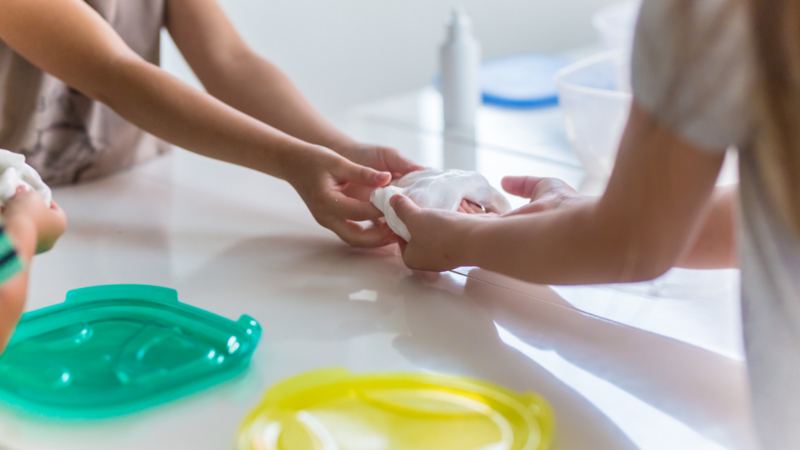 Located in the amazing Top Ryde City Shopping Centre. 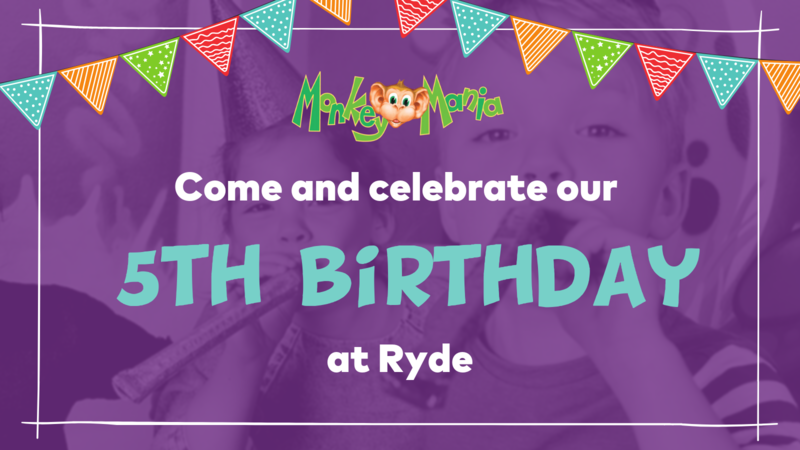 It's a day well spent at Monkey Mania Ryde 🐒 We've even got parking covered FREE for 3 hours. 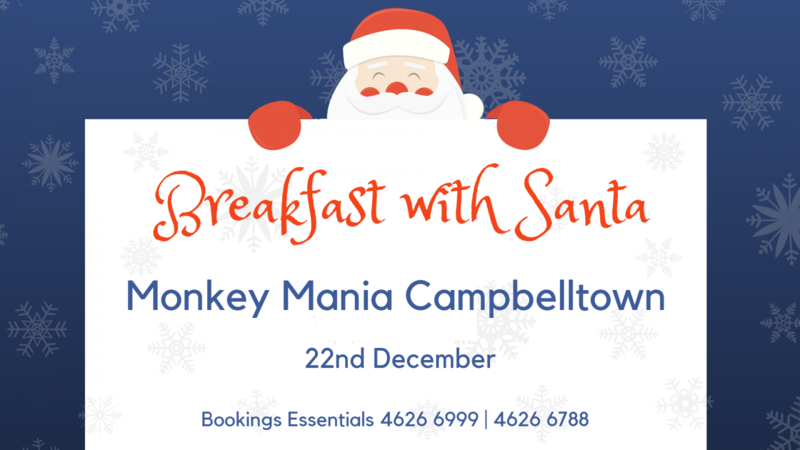 Thank you for celebrating Christmas at Monkey Mania Campbelltown and sharing your morning with us. We hope you had a wonderful time and enjoyed breakfast 🎅 Thank you Santa for visiting. Thank you to everyone who wished us a Happy Birthday, we sure did party hard, enough so we didn't get any pictures! If you have any pictures you'd like to share of our birthday please share them with us via the link below. 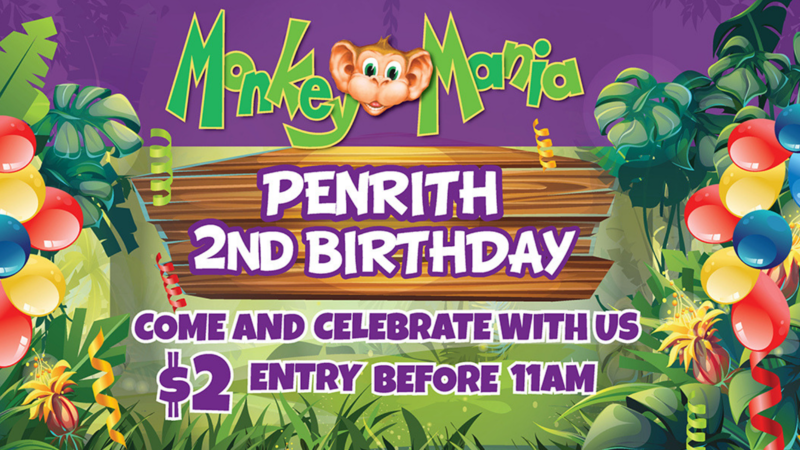 From the Team at Penrith Monkey Mania, we thank you for celebrating our birthday with us and hope to spend many more celebrating with the Penrith community. See some of the fun from our birthday.